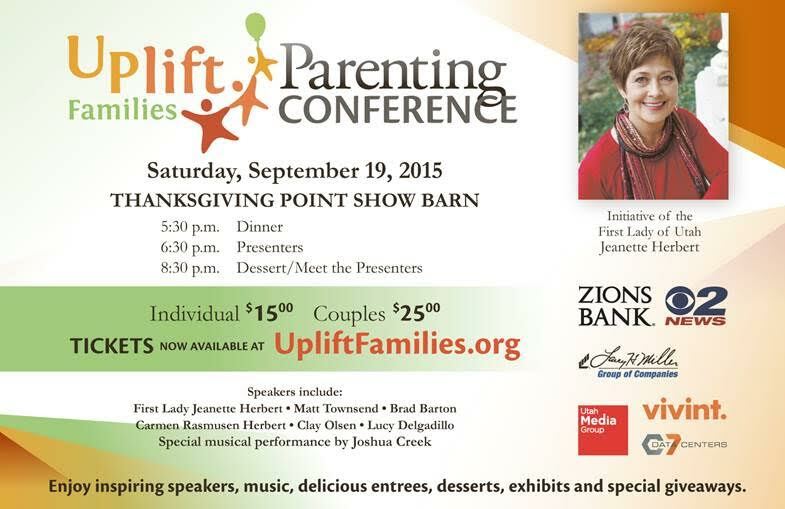 There are very few things that get me more excited than talking about families which is why I’m excited to let you know about the UpLift Families Parenting Conference coming up at Thanksgiving Point! 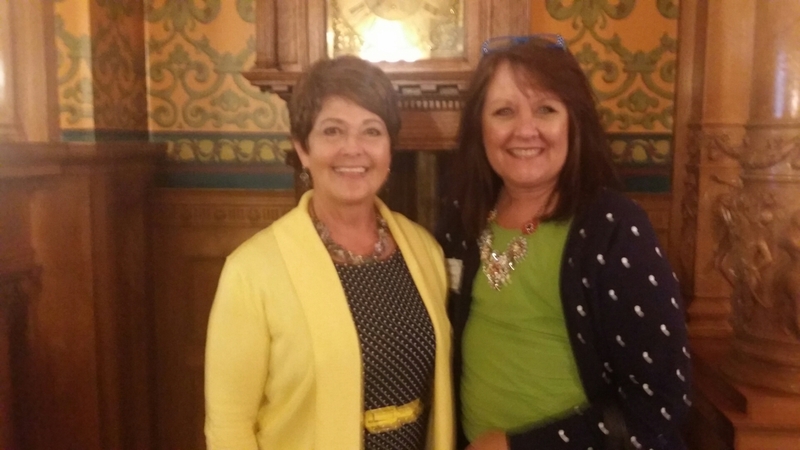 A couple of weeks ago, I had the immense pleasure and honor to gather at a luncheon to hear about Jeanette Herbert’s initiative that she is supporting, called UpLift Families. As the First Lady of Utah, one of her responsibilities is to select an initiative to support and Mrs. Herbert shared with us that she thought long and hard about what was really important to her that she could support and she finally settled on UpLift Families. Mrs. Herbert believes that “When Parents Lead, Families Succeed!” And who doesn’t need help being a parent? I remember many days when I felt like I was at the end of my rope and I wondered if I could make another day. I would have loved to have had a resource to gather information and get ideas. UpLift Families has a great website that has oodles of ideas to help you with your family. 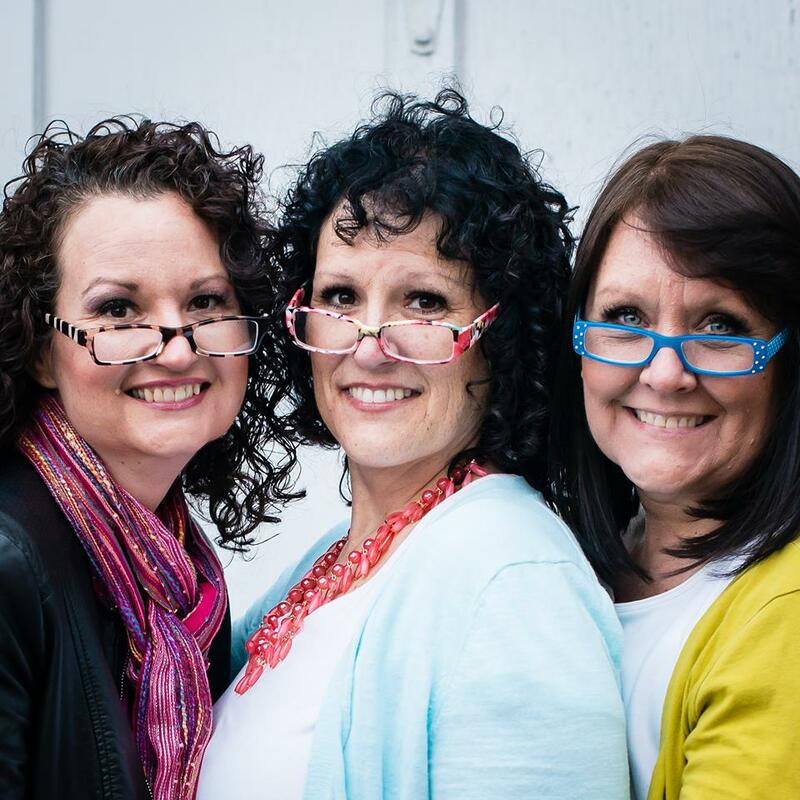 They are also having a Parenting Conference coming up on Saturday, September 19, 2015 from 5:30pm to 9:30pm at Thanksgiving Point in Utah. Because we are teaming up with this much needed program, we get to offer you FIVE DOLLARS off of a ticket! A single ticket is $15 and only $25 for a couple. Make it a date with your hubby and have a great time learning how to be the best parents you can be. Register here and use the code MADE2015 for your $5 off. Seating is very limited so I would encourage you to sign up today so you won’t miss out! We’ll see you there!